With a number of developments in the pipeline, we have an immediate requirement for new key team players. 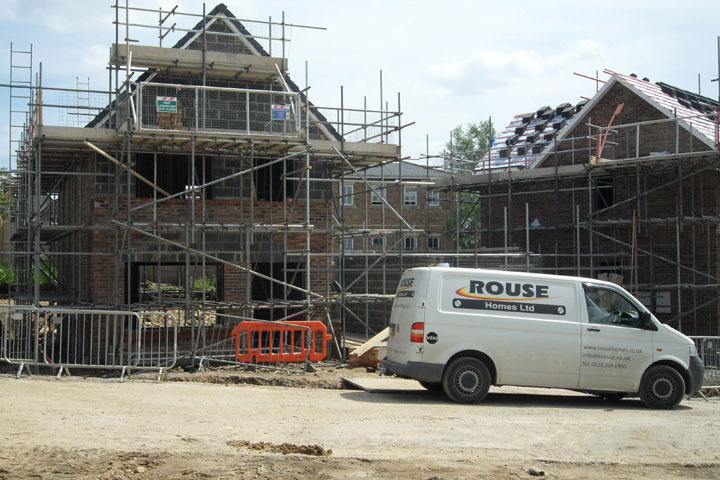 Our strategy to focus on quality rather than quantity will best suit those with individual flair and a customer focussed approach, and offers the opportunity to influence the homes we build and the service we provide, to further enhance our growing business and reputation. Immediate site starts on current sites already running. All labour must hold CSCS cards and public liability insurance (for sub contract gangs) necessary. House building experience preferred. Paid weekly, excellent rates of pay & continuation of work.